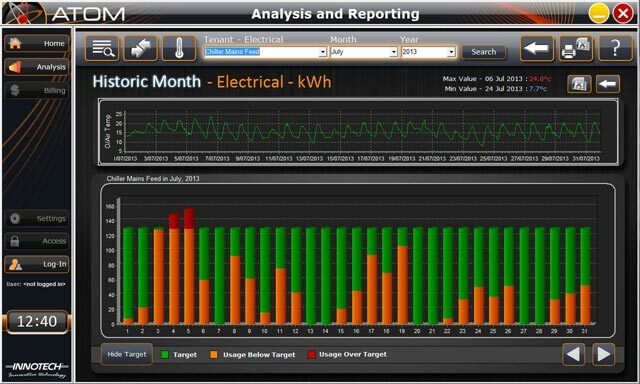 Energy metering and monitoring programs can make a significant difference in a company’s bottom line. 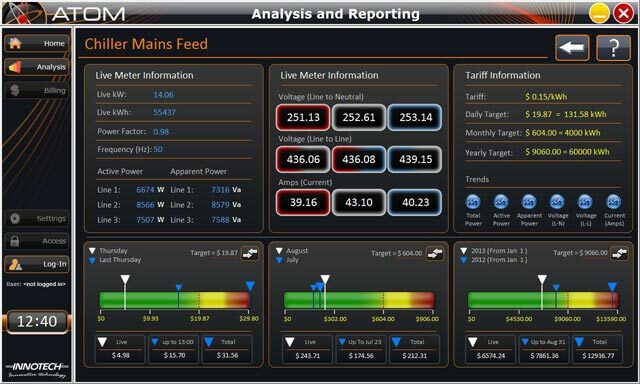 Energy costs are a major component in most business budgets, yet many facility executives are not aware of the intricacies of energy expenditures within their facilities. 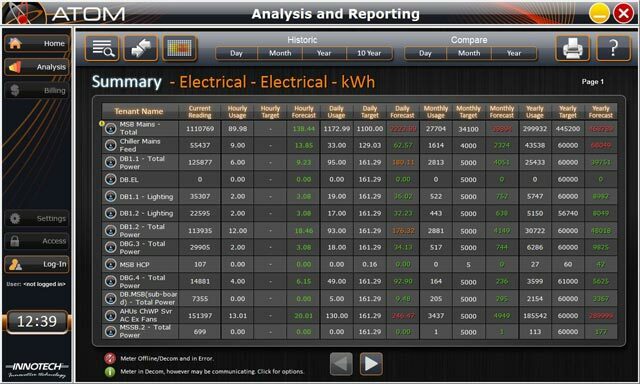 Innotech® ATOM is a comprehensive Data Acquisition, Billing and Optimisation Management Tool. 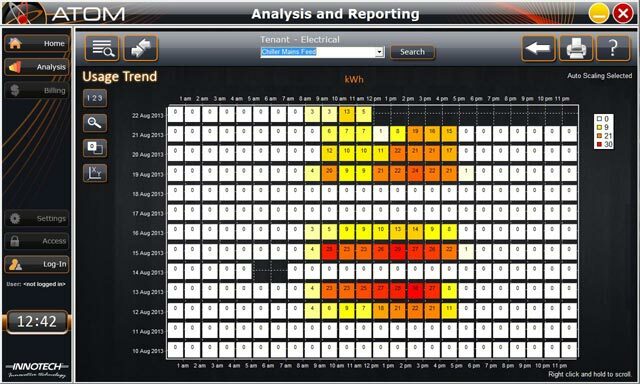 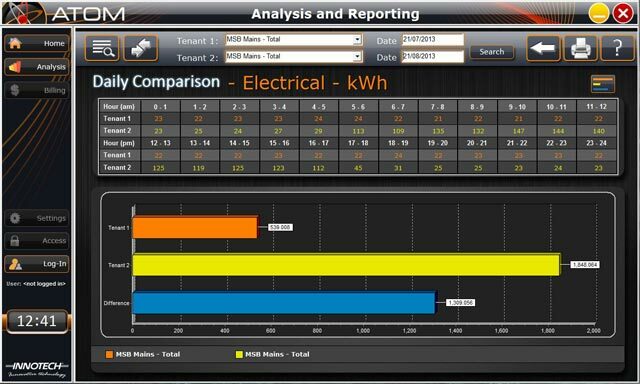 ATOM enables you to analyse historic data, generate reports and billing information while helping you to analyse and monitor the performance of your building and environmental impact. 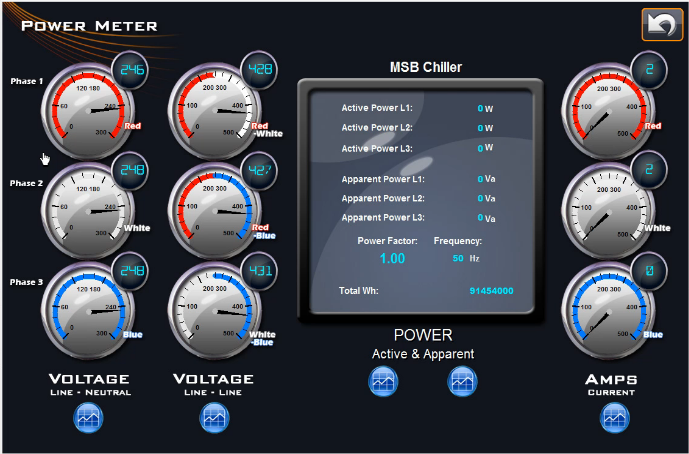 Hitchen Group Metering solution is a feature rich interface package.